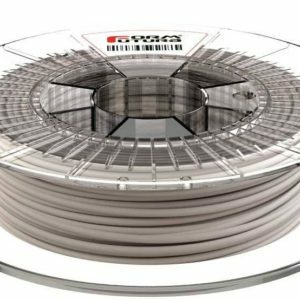 StoneFil is a PLA-based filament which is based on our modified and easy-to-print EasyFil PLA compound and is gravimetrically filled with 50% of powdered stone. 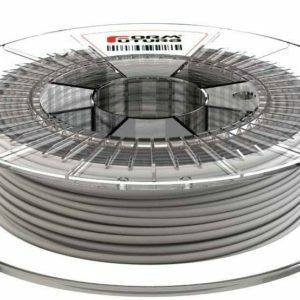 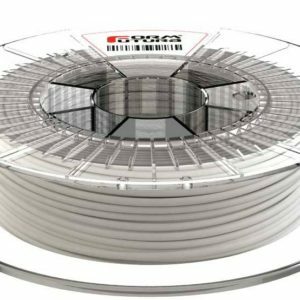 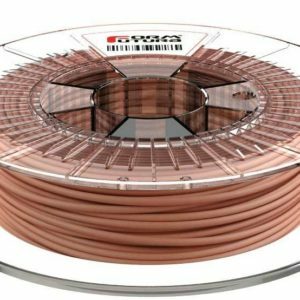 This high “stone filling” has resulted in a 3D printer filament with remarkable aesthetic features and a significant higher material density up to 37% higher than “normal” PLA. 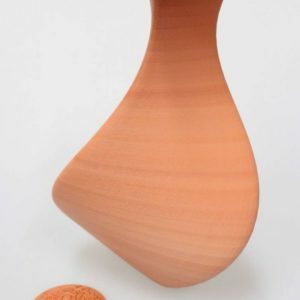 StoneFil is an easy-to-print 3D printer filament and printed objects have an extremely matte stone-like finish with unique natural gradient colour linings resulting in an exceptional chromatic spectrum per print. 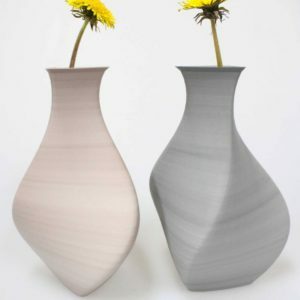 Every StoneFil printed object will have its own identity and unique gradient colour shading.